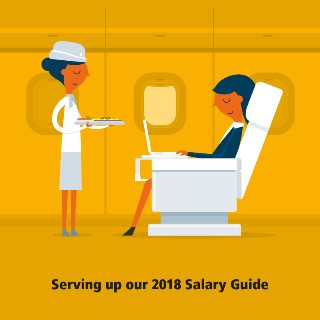 The JLegal 2018 Salary Guide has been released. Click here to register your interest and receive a copy. 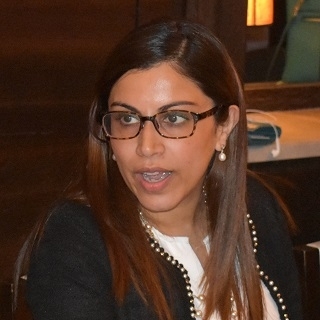 Our gratitude to Fatim Jumabhoy of Herbert Smith Freehills, for her informative and entertaining presentation on employment law at our latest JLegal event. Thanks Fatim! For more information on Fatim’s practice, please click here. JLegal is pleased to welcome the newest member of our Singapore team, Clinton Yip. Read more about the multifaceted Clinton in 'Meet the Team'.